How does the Cratejoy integration work? Pirate Ship’s Cratejoy integration is the #1 choice for subscription box shipping and hundreds of Cratejoy merchants use it every day. This integration makes it simple to import your Unshipped Cratejoy subscriptions and turn them into shipping labels at the cheapest rates possible. When you process your monthly shipments using Pirate Ship, each shipment is automatically marked as Shipped and the tracking number is sent back to Cratejoy. In your Cratejoy dashboard, navigate to Settings > API. Click the Generate a new Key button. It will give you a "Client ID" and a "Client Secret Key". Leave this open, so you can copy/paste these in the next step. In your Pirate Ship dashboard, navigate to Settings > Integrations and select Connect New Source > Cratejoy. Enter the Client ID and Client Secret Key, then click Save Connection. Once your Cratejoy store is connected, on the Ship page in Pirate Ship you should now see an Import from Cratejoy option in the upper right hand corner. Click on that and you’ll see all your Cratejoy shipments that have the status Unshipped. You can filter & group your shipments in any way you need (if you have multi-month subscription options, Cratejoy creates shipments for future months, so make sure to filter for just the current month's batch in the "Cratejoy What to Ship" column). Other filtering options include Order Date, Order Items, Shipment Date, Cratejoy Batch, Sign Up Date, Subscription Status, Shipment ID, Gifts, Sub Cycle and more! Pirate Ship will refresh the data periodically, but make sure to click the Refresh Data button before you ship to make sure you’re always looking at the most current order list. You can choose whether you’d like to use Pirate Ship’s email notifications instead of having Cratejoy send an email when the order is shipped. 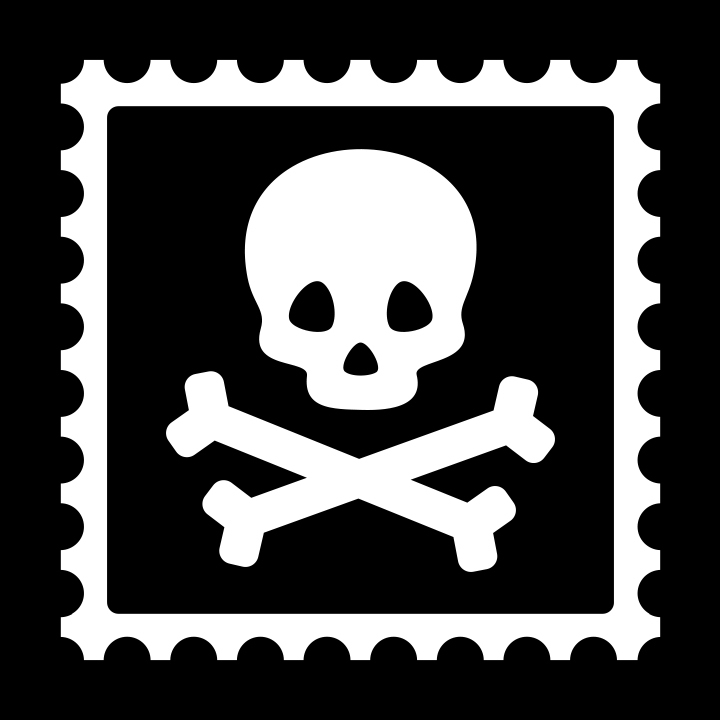 The benefit of Pirate Ship’s email system over Cratejoy’s is that you can schedule when you’d like the email to be sent, instead of it always being sent right when you purchase the postage. If you choose to use Pirate Ship's emails, make sure to disable Cratejoy's shipment notification emails in Cratejoy's Settings > Notifications > Shipment Notice, so that your subscribers don't get 2 emails. You can edit the Field Mapping to have some of the Cratejoy order data printed in small text in the corner of the shipping label. This is commonly used to print Order ID, Order Items, Gift Message, etc on each label, which can be helpful. Have any questions? Let us know, we're here to help! Learn more about all Pirate Ship integrations here.